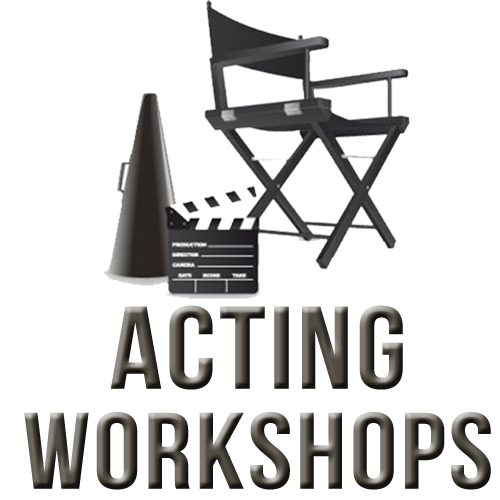 Sue-Ham Entertainment is offering acting classes to beginning and seasoned actors. Want to know what it takes to get the role? What’s required in the audition room? What’s required for stage and film? If you answered yes, then be present for this workshop. We’ll have fun, do scene work, and learn alot. If you’re a singer, have a song prepared to sing. If you’re an actor, please have a monologue prepared to recite. We will also provide scenes from Sue-Ham’s work for you to perform. Pen and Paper. Your monologue. Open Mindset! No refunds provided for this ticket.